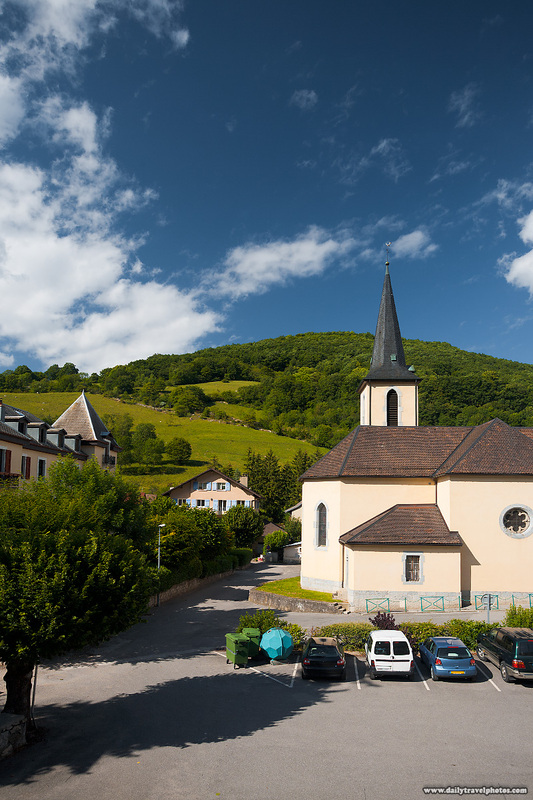 A small picturesque village placed on a beautiful rolling hill near the Swiss border. Only one phrase comes to mind when I see a photo like this: Von Trapp. The hills are alive, indeed!